Kim Campbell, the first female Prime Minister of Canada, has caused outrage in the country after criticising female newsreaders for having bare arms on television. Ms Campbell, who served briefly as Prime Minister in 1993, said that women who wear sleeveless dresses "undermine [their] credibility and gravitas". She tweeted: "I am struck by how many women on television news wear sleeveless dresses- often when sitting with suited men. I have always felt it was demeaning to the women and this suggests that I am right. Bare arms undermine credibility and gravitas!" This caused her to be ridiculed, with women saying they wanted the right to "bare arms." Kim Campbell..(who?) Canada's PM for 5 months decades ago. 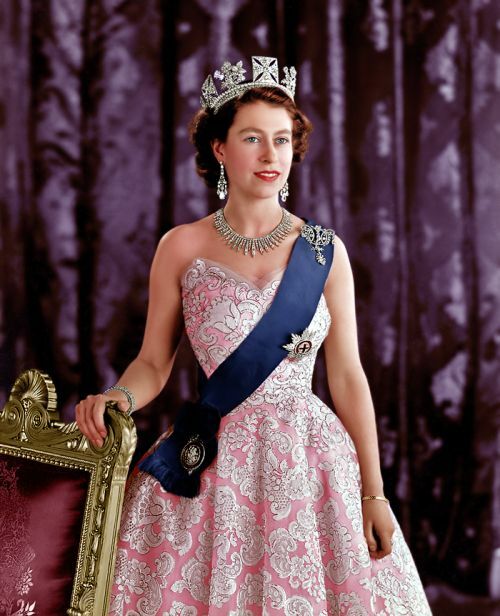 Queen Elizabeth, reigned (so far) for 65 years. Bare arms are the devil's workshop.